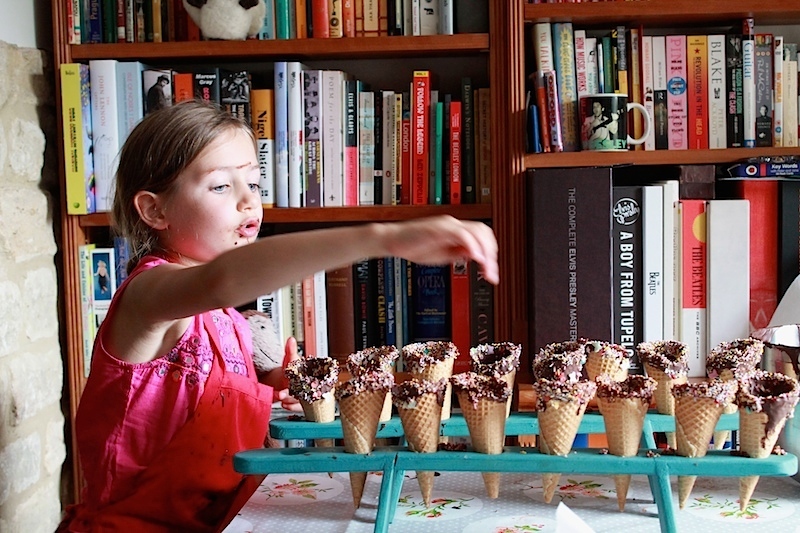 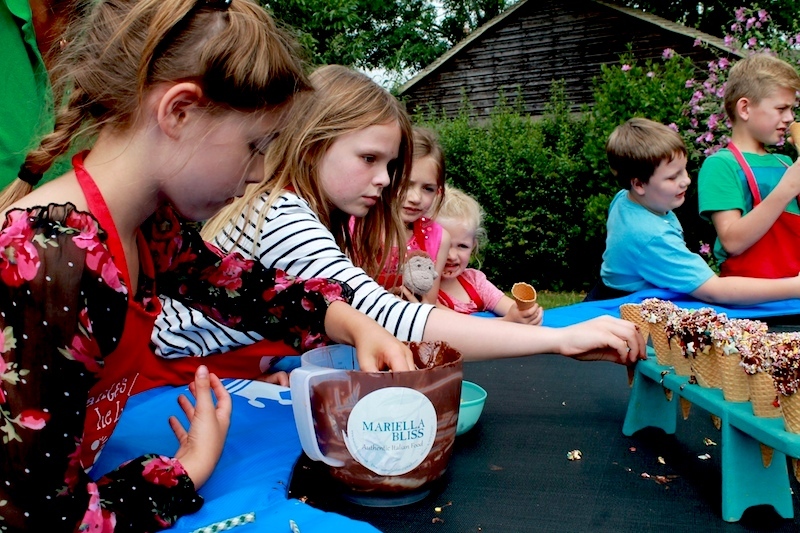 What – An ideal opportunity for children to learn, create and have fun (and make a mess!). 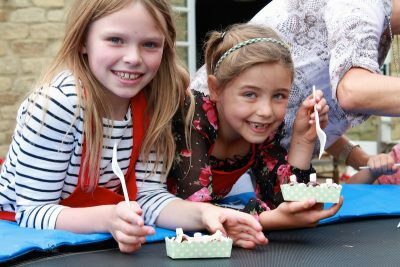 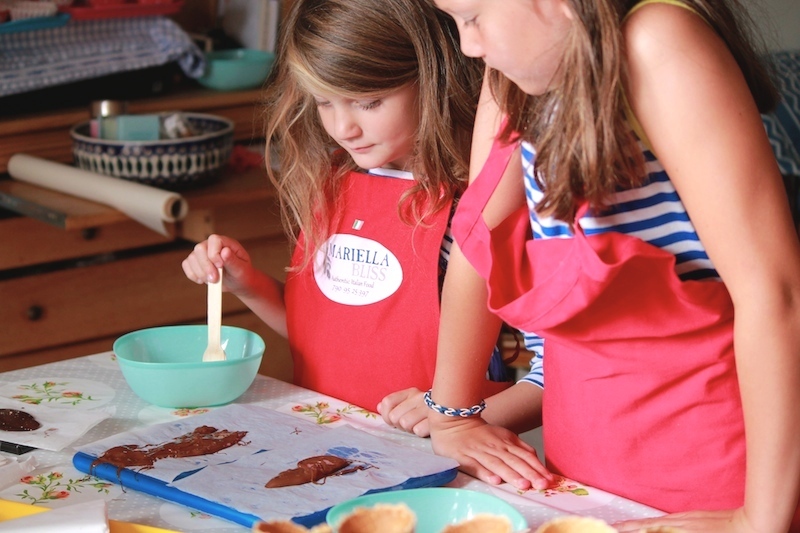 Our cookery classes for children are perfect for children parties or as a school holiday activity. 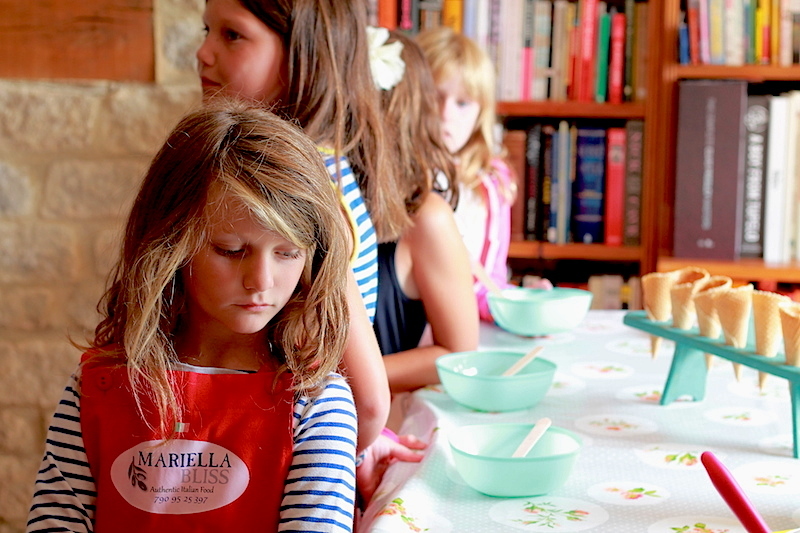 They can learn how to prepare a traditional or turn an egg and some flour in delicious pasta. 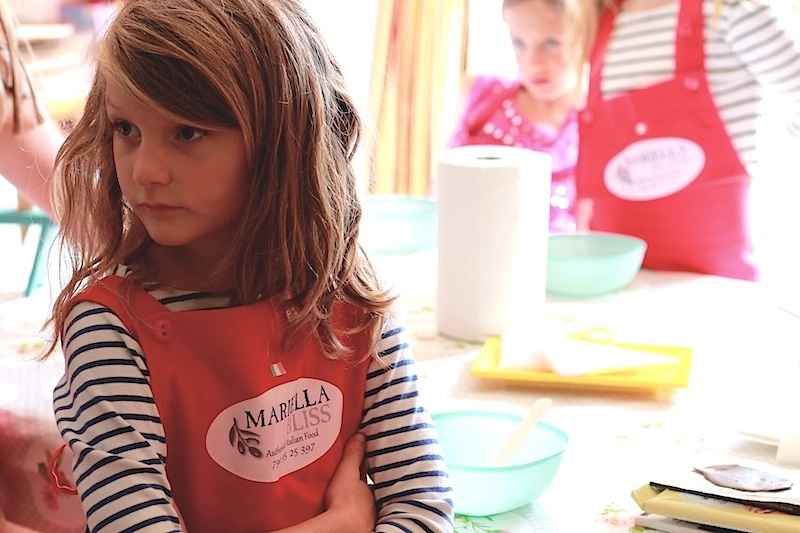 Where – At Mariella Bliss’s in Tackley or different locations in Oxfordshire. 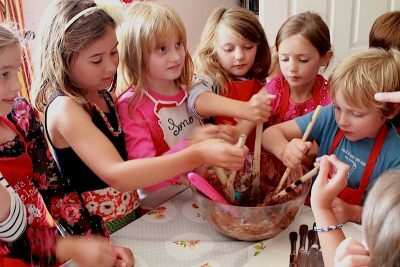 When – Visit our Calendar page to check our new classes for the Spring/Summer 2018. 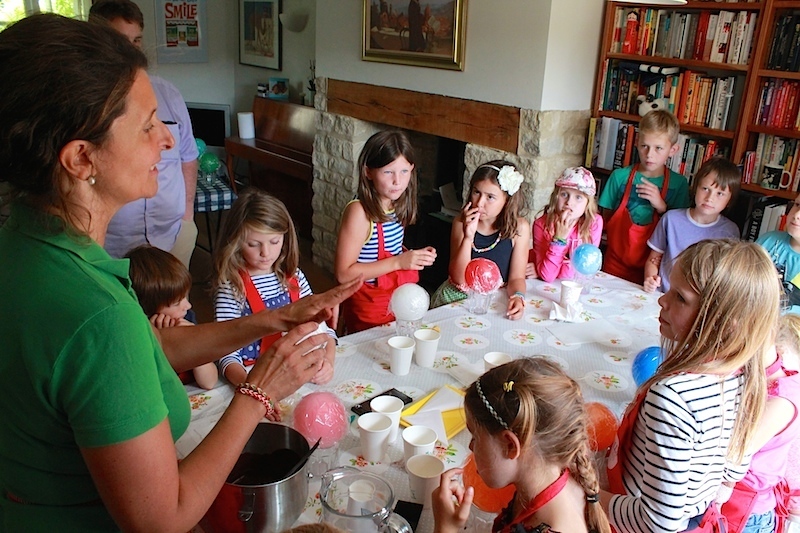 Contact us to arrange a private class for your children’s event We are very flexible.